As Much As We Do? 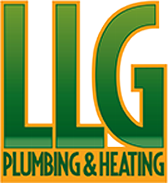 LLG Plumbing & Heating is the only name you need to know when it comes to residential and commercial plumbing, sewer, water, and heating services. We specialize in high-efficiency boiler tankless systems. In addition, we provide many other top-of-the-line services to meet your plumbing and heating needs. Our highly trained and respectful team of professional plumbers does the job right 100% of the time, using plumbing and heating techniques for heating and pipe repair. We always stand behind our work. We take pride in protecting the health of our customers by honoring the basic code of conduct of plumbing. 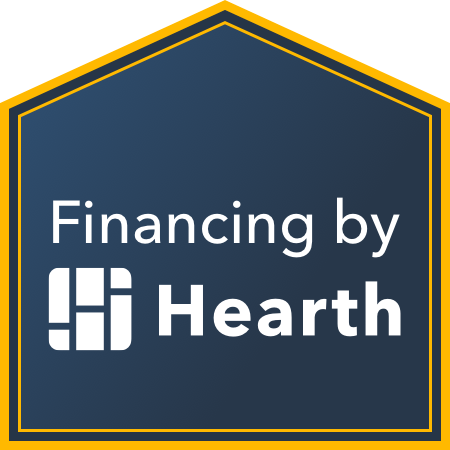 "The Plumber Protects The Health Of The Nation"
Discover your all-in-one source for plumbing and heating services in the Bronx. 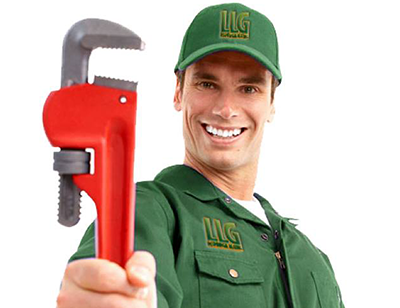 LLG Plumbing & Heating offers everything you need to keep your home or business plumbing system in great working order. Whether you’re adding a new bathroom to your home or searching for the source of a troublesome leak, you can always count on our skilled contractors for a solution that works. 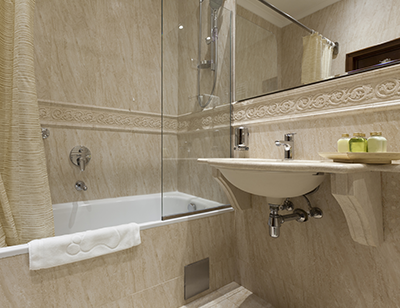 Plumbing Remodels: Giving your bathroom a much-needed makeover is simpler with our plumbers on the job. 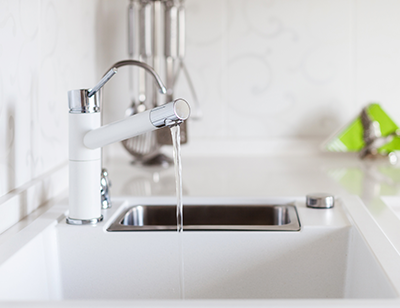 We can replace outdated plumbing fixtures with fresh, new versions. New Construction: When you are ready to add a new bathroom or kitchen to your property; make the process easier with services from LLG Plumbing & Heating. We’re happy to handle any pipe work and new installations. Violation Removals: Don’t sweat over plumbing features that aren’t up to code in your building. Reach out to our plumbing company and have these features removed in no time at all. No-Dig Drain & Sewer Repair: When a water or sewer line on your property needs attention but you’re concerned about tearing up your yard, turn to our plumbing company. We offer no-dig services to prevent needless damage. Fixture Installations: Let our friendly and experienced plumbing crew install your new sink, toilet, or other plumbing fixture. Re-Piping/Pipe Repair: Broken or malfunctioning pipes are no problem when you have our plumbers on speed dial. We’ll diagnose the cause of the problem, and then recommend the appropriate repair or complete replacement. Gas, Sewer, & Water: Ask how we can help you maintain the most important systems in your home or business. . You can depend on us for heating repair, too. Noninvasive Leak Locating: When a leak is driving you up the wall, don’t waste time -- reach out to our plumbers. We can locate leaks without tearing up lawns or breaking down walls. This pride in our work has helped us to develop a great list of repeat customers for over 35 years. Contact us today for awesome service. 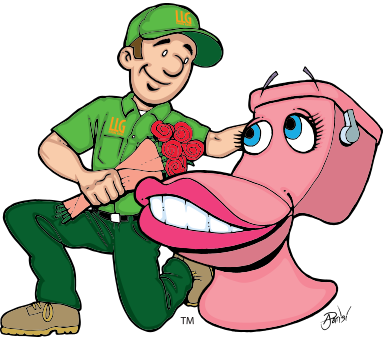 Backed by more than 35 years of experience, LLG Plumbing & Heating is a family-owned-and-operated plumbing and heating contractor, serving Westchester County New York area. All of our Plumbers are certified and trained experts who have extensive experience and hold professional certifications for our plumbing and heating services. With numerous trucks and a full-service plumbing staff for every job, we pride ourselves on our professionalism, work ethic, and reputation for solid service. This is why we have the confidence to stand behind our work and guarantee 100% satisfaction. Contact us today to get started with our plumbing and heating repair services. 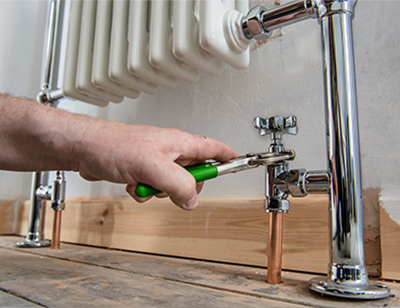 Contact us for more detailed information about our plumbing and heating services. We proudly serve residents of the Bronx in New York City. Westchester County, Upper Bronx, & NYC.